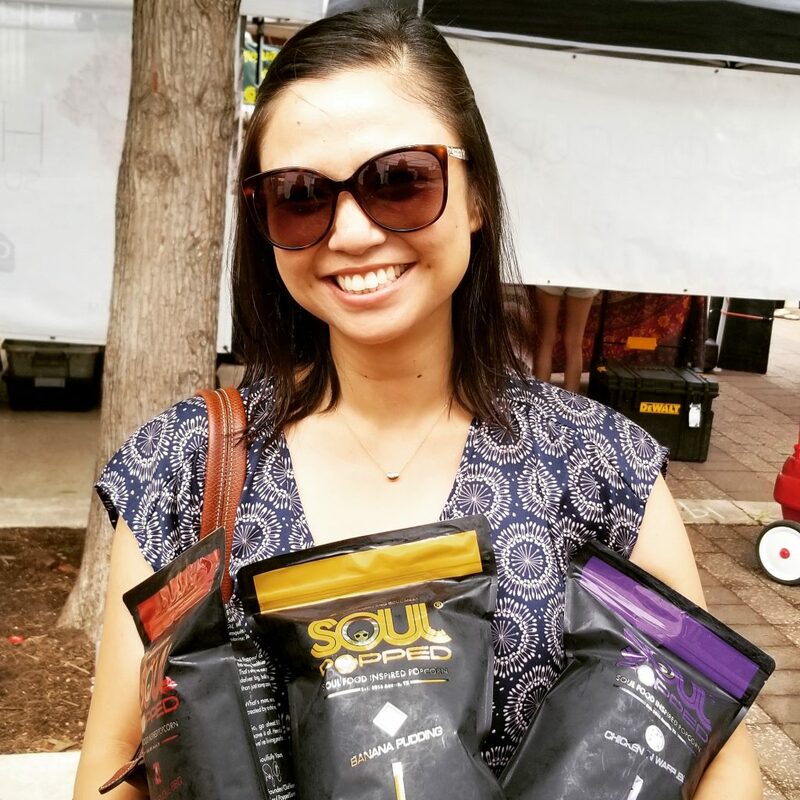 Soul Popped Gourmet Popcorn® has been creating delectable Soul Food-inspired popcorn flavors in Austin, Texas, since 2016. 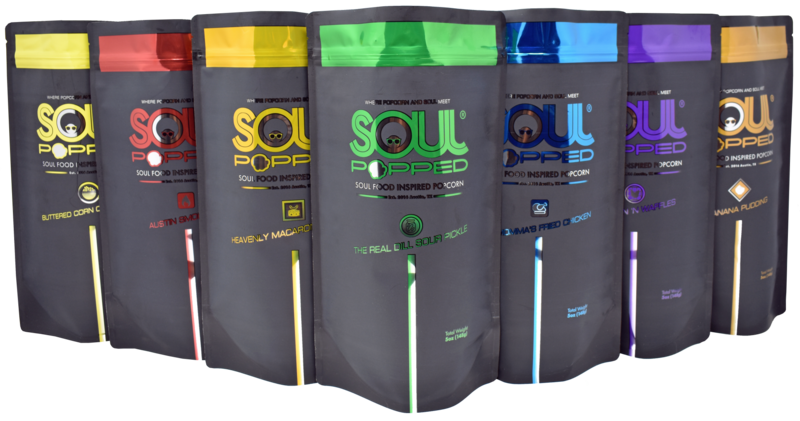 We created Soul Popped as a healthier way to enjoy Soul Food with family and friends without wrecking their waistlines or their health. 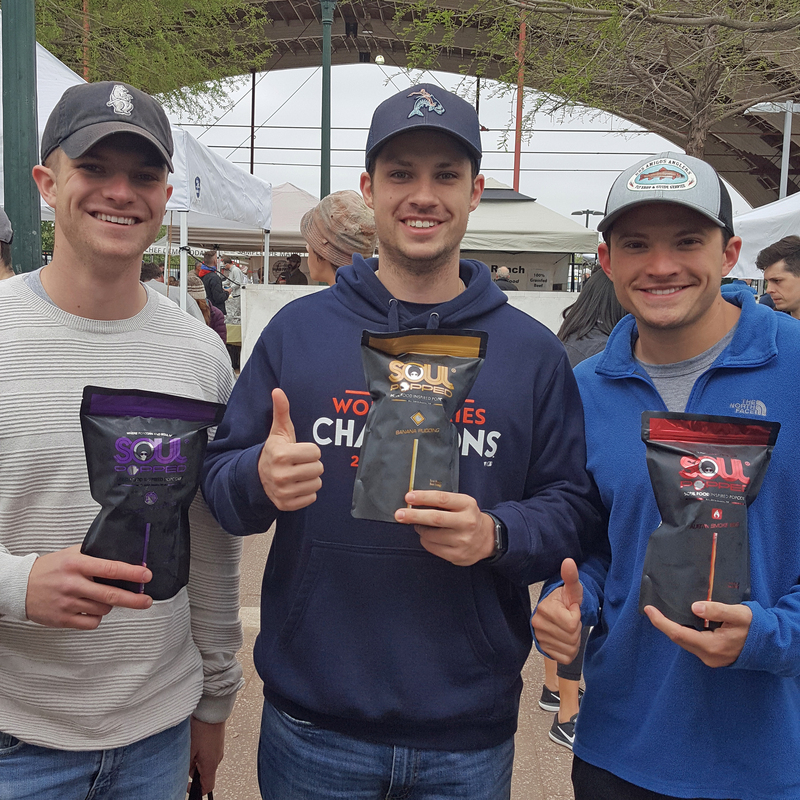 Today, Soul Popped is continuing to gain recognition in the Salty Snack Food industry by offering one-of-a-kind flavors that not only taste amazing, but also evoke fond memories of love and home. 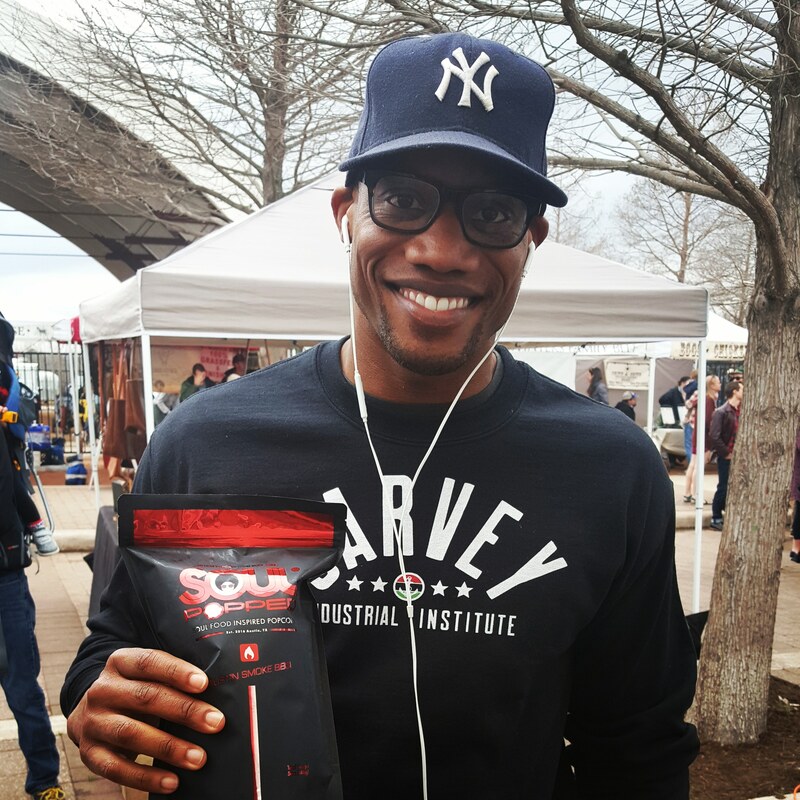 We use premium real-food ingredients to recreate the authentic flavors of America’s favorite Soul Food cuisine. All flavors are vegetarian and several are also vegan (but we promise they don’t taste that way)! 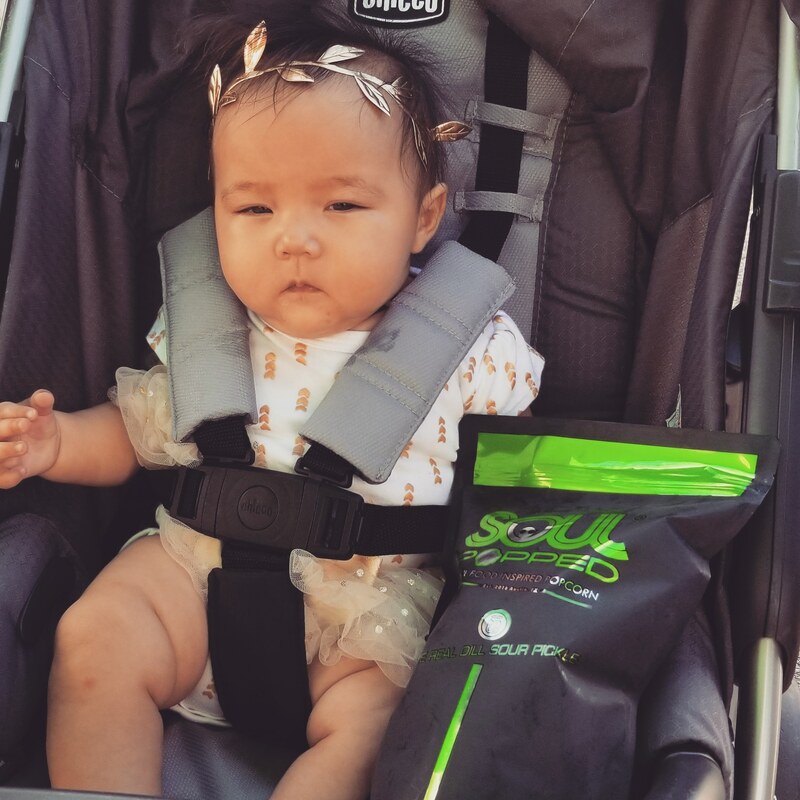 Our secret blend of herbs and spices deliver big, bold tastes in every delicious mouthful. 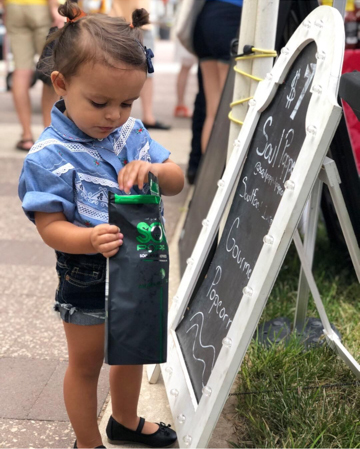 Just like our ingredients, we also use premium packaging that allows our flavor powders to easily be redistributed to each and every kernel without the need for chemicals to make them stick. 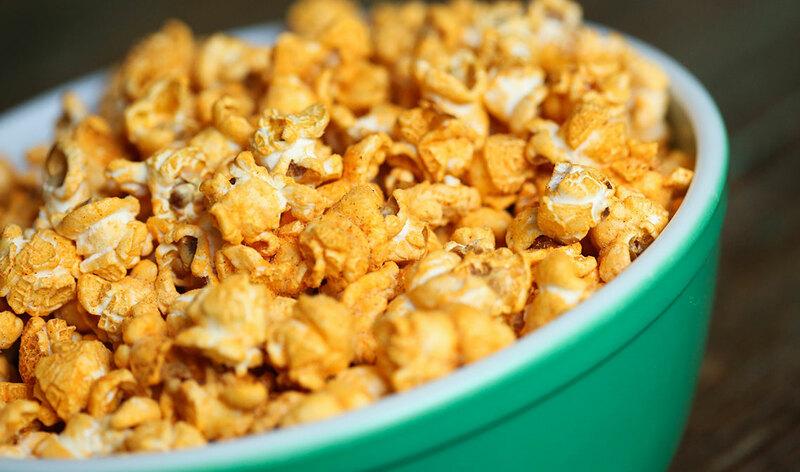 Just turn bag upside down before opening, shake gently and indulge your cravings without all the guilt! What’s a Soul Popper? 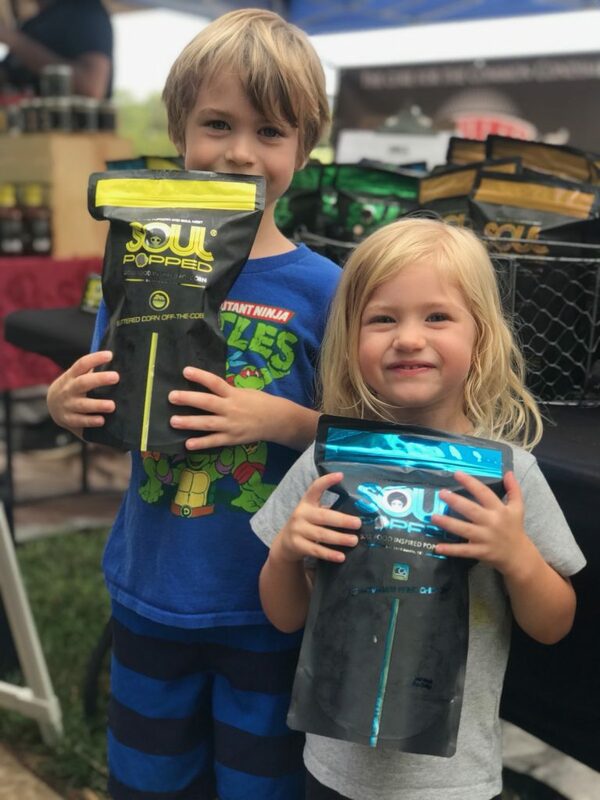 A Soul Popper is both male and female, between the ages of 24-52, highly educated, upwardly mobile, active, community-engaged, adventurous snackers on-the-go. 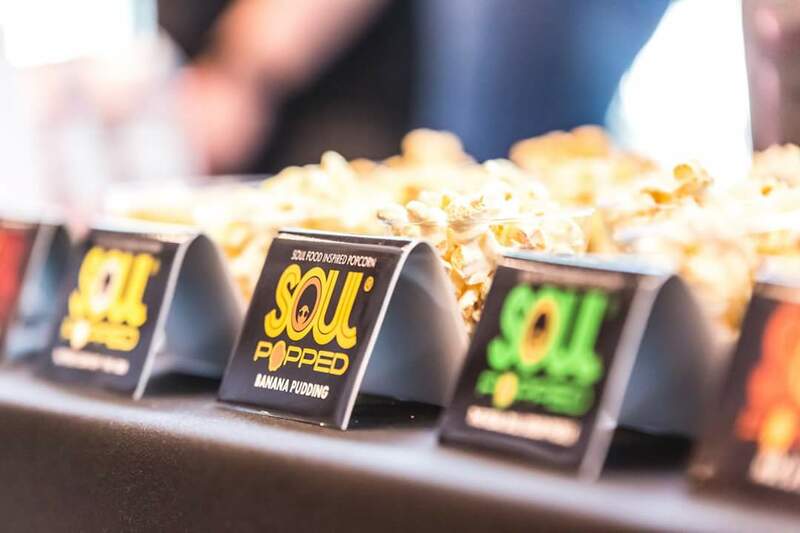 Soul Poppers care about transparency in their food and loves Soul Popped popcorn almost as much as we do! 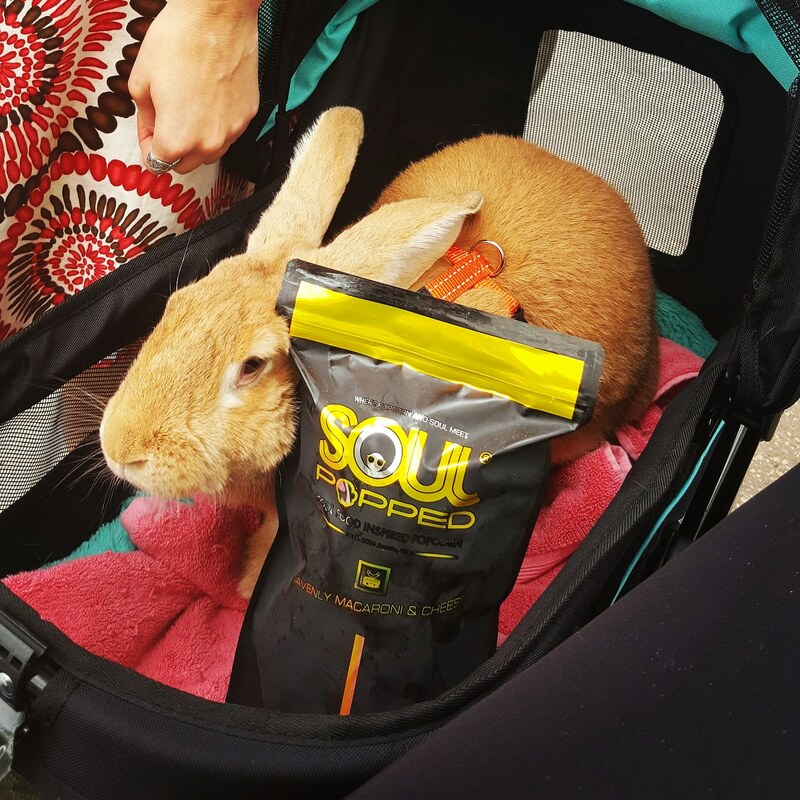 A Soul Popper not only buys Soul Popped products for themselves, they can’t wait to share it with others. 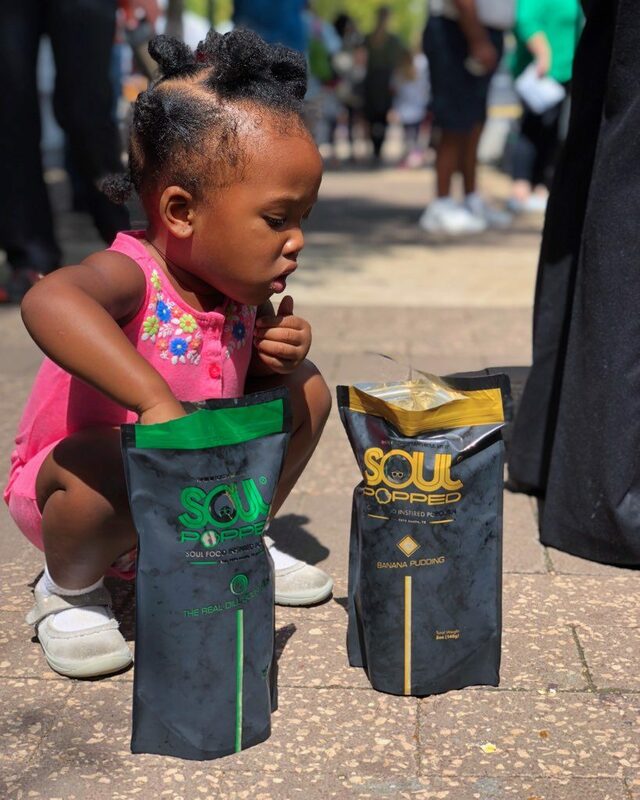 They follow us on Instagram, Facebook and Twitter and regularly share their experiences with Soul Popped within their respective networks.